Looking to cook up some quick food? Looking to have beans and have a pressure cooker? 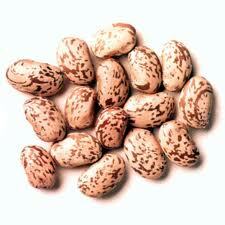 Then you must give these six pressure cooker bean recipes a try. These six recipes not only use different kinds of beans, but they are also quick and easy to make and delicious. You can do that by pouring them out onto a surface and presoaked for 4 hours before cooking or you can do a quick soak, which ever you prefer. To start, first add the beans and add half your water (4 cups) to the pressure cooker and lock the lid securely into place. Bring the cooker to high pressure for a minute. Next, drain the water after releasing the pressure, rinse the beans, and add back into the pressure cooker with the other half of your water (4 cups). Soak the beans for an hour. Add the vegetable oil and salt and lock the lid into place. Bring the cooker up to high pressure and keep the pressure consistent for 11 minutes. Afterwards, remove the cooker from the heat and allow the pressure cooker to release any remaining pressure on its own. 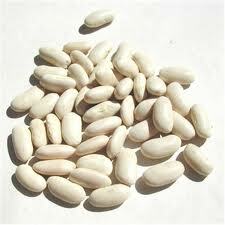 As a suggestion to serve your beans, you can serve with a little butter and some chopped onion. And to give the beans a little flavor, you can add a couple of cloves of garlic and a little cumin. This gives the beans flavor. 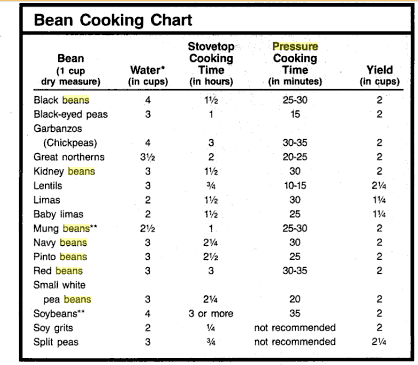 To start on this recipe, you must add the beans, water, oil, and salt into the pressure cooker. Lock the lid into place and bring the cooker up to pressure and maintain it for 8 minutes. Afterwards, remove the cooker from the heat and allow the cooker to release any remaining pressure on its own and serve. To start, add the beans and water into the pressure cooker and lock the lid securely into place. Bring the cooker up to high pressure for 1 minute. After, remove the cooker from the heat and release the pressure quickly. Drain the water, rinse the beans, and add them back into the pressure cooker again, this time along with the vegetable stock. Let the lima beans soak into the stock for an hour. Once the beans have soaked for an hour, add the vegetable oil and salt and lock the lid into place. Bring the cooker up to pressure and maintain the pressure for 6 minutes. After the 6 minutes have passed, remove the cooker from the heat and allow the cooker to release any remaining pressure by itself. 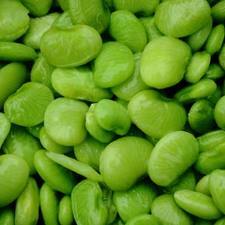 And serve the lima beans once all the pressure has been released. To begin the cooking, first add the beans and half of your water (4 cups) to the pressure cooker and secure the lid into place. Bring the cooker to high pressure for 1 minute. Remove the cooker from the heat and release the pressure quickly after the minute passes. Drain the water, rinse the beans, and add the drained beans back into the pressure cooker once again along with your other half of water (4 cups). Soak the beans for an hour. After the beans have soaked for an hour, add the vegetable oil and secure the lid into place. Bring the cooker up to high pressure and cook the beans for 12 minutes. Remove the cooker from the heat afterwards and let the pressure cooker release any remaining pressure on its own and serve. As a suggestion, you can serve the finished black beans with some chopped onions, some chopped tomato, and some chopped parsley for more flavor. 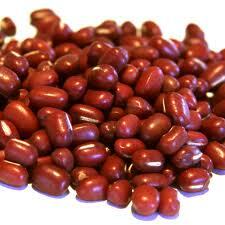 To start the recipe, you must add the beans and half of your water (4 cups) into the pressure cooker. Lock the lid in place and bring the cooker to high pressure for a minute. And after the minute has elapsed, remove the cooker from the heat and release the pressure quickly. After, drain the water, rinse the beans, and add them into the pressure cooker again along with the other 4 cups of water. Let the beans soak in the water for an hour. After the beans have soaked, add the vegetable oil and salt. Lock the lid into place and bring the cooker to pressure once again and keep the same pressure on for 12 minutes. After the 12 minutes have passed, remove the cooker from the heat and allow for the cooker to release any remaining pressure on its own and serve the beans once all pressure is released. To start, add the beans, water, oil, and salt to the pressure cooker. 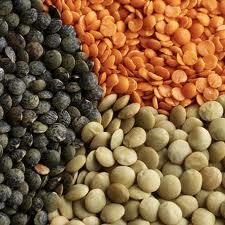 Unlike the preceding recipes, lentils do not need to be presoaked before cooking. Next, lock the lid securely into place and bring the cooker up to pressure and keep it for 7 minutes. And to finish, remove the cooker from the heat and allow the cooker to release any remaining pressure on its own. Serve the lentils afterwards. As a suggestion, serve the lentils with some chopped onions and chopped tomato. So no matter what kind of beans you prefer, there is a recipe made for every kind of bean. 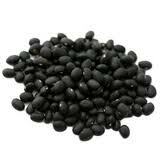 These bean recipes are designed to give you ideas on how to cook yourself tasty beans to fill you up.